You can't make an intelligent decision without knowing the facts. Period. 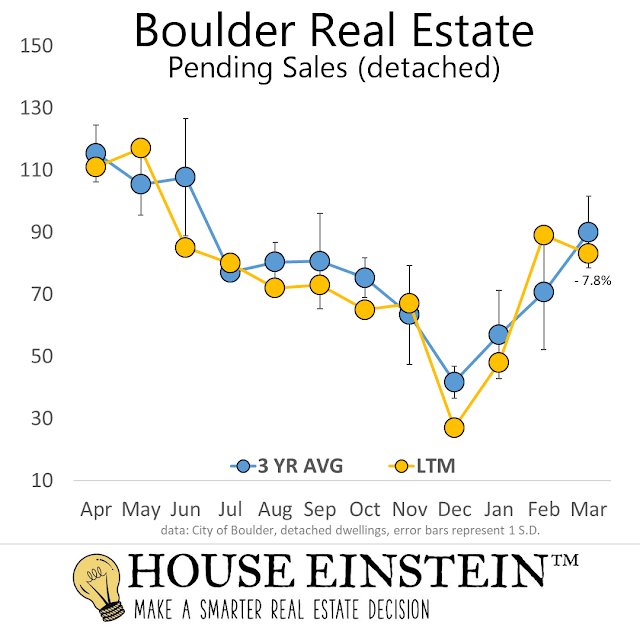 Spring is here and the Boulder real estate season is officially underway. Overall, inventory is up and buyers have more selection now than in the past several years. More sellers are bringing their homes to market and facing stiffer competition. Things could get interesting. Remember, market conditions vary dramatically by price range, property type, and location - down to the neighborhood and street level. The market for a custom home in Table Mesa is not the same as Majestic Heights, despite being separated by a single (albeit busy) street. Supply and demand for historic homes in Chautauqua is not the same market as one on University Hill. Many agents would like you to believe that it's always a great time to buy and sell. Absurd. Meanwhile, some homes and locations will still get bidding wars while others languish. Will you see past the smoke and mirrors? Before we get to this week's listings, let's take a closer look at market conditions. 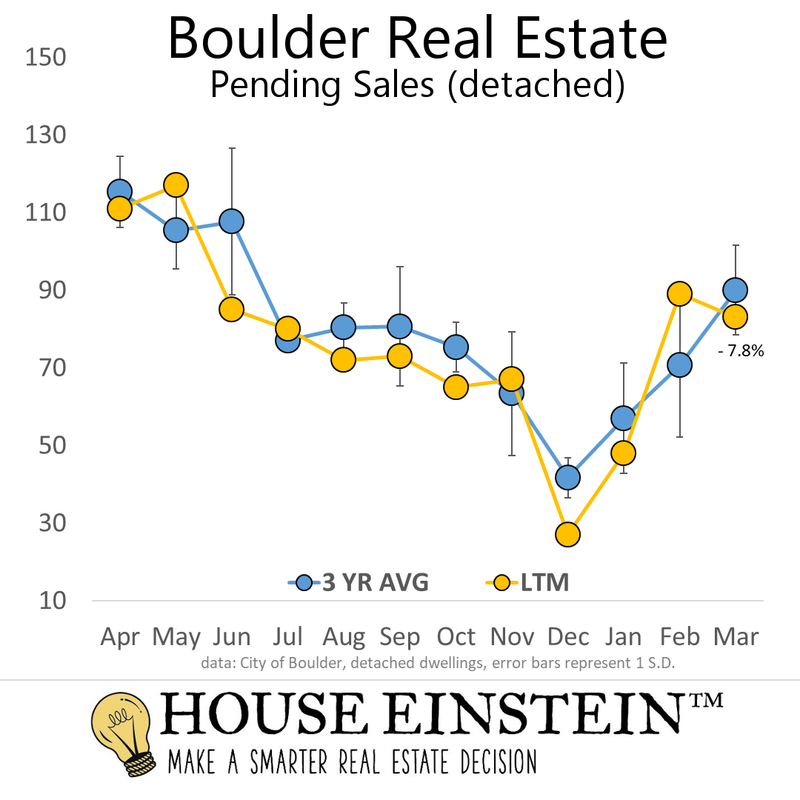 Here's what's happening in Boulder real estate. 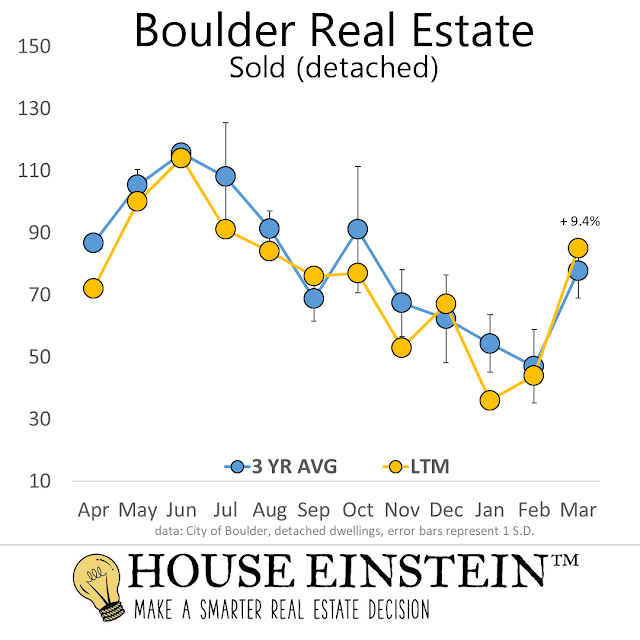 Fact: 24% of homes that sold in Boulder last month went for more than asking, 33% sold for asking. The rest went for a discount. The median discount was 2.4%. The median premium was 2.9%. As the chart above shows, the market turned last fall and inventory continues to build. 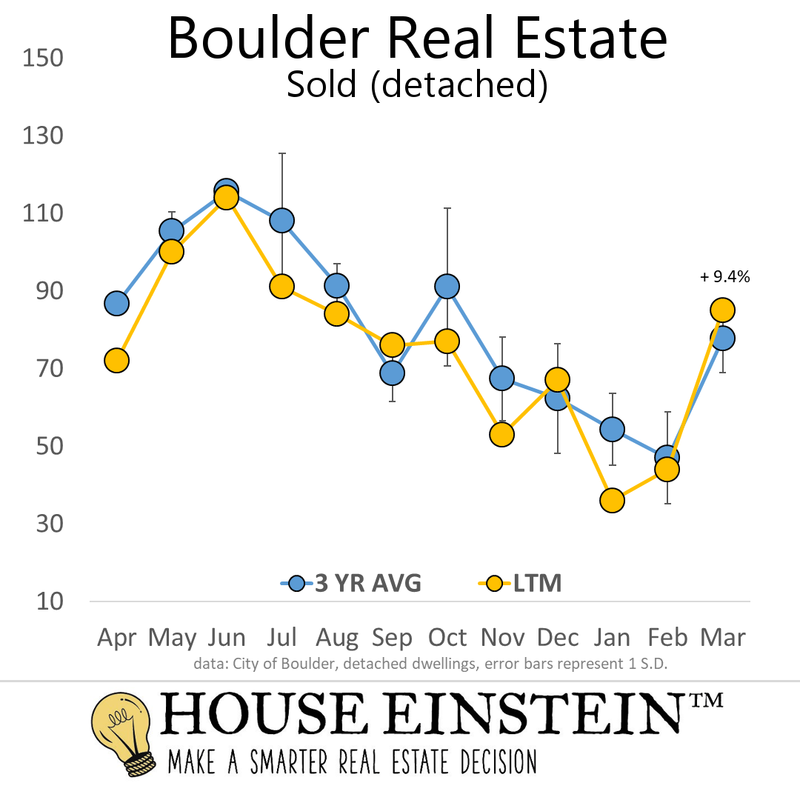 For detached dwellings in the City of Boulder, it was up 12.3% in March compared to the 3 year average. It's now up over 20% compared to last year. Sales volume was up 9.4% last month compared to the 3 year average - a healthy increase and expected after the pending sales spike in February. Year over year, volume was down 2.3% last month. Pending sales in March fell slightly, signaling a little less competition for buyers this month. Of course, it all depends on the specific property. Ask our buyers who were one of seven offers on a property in Louisville last month. 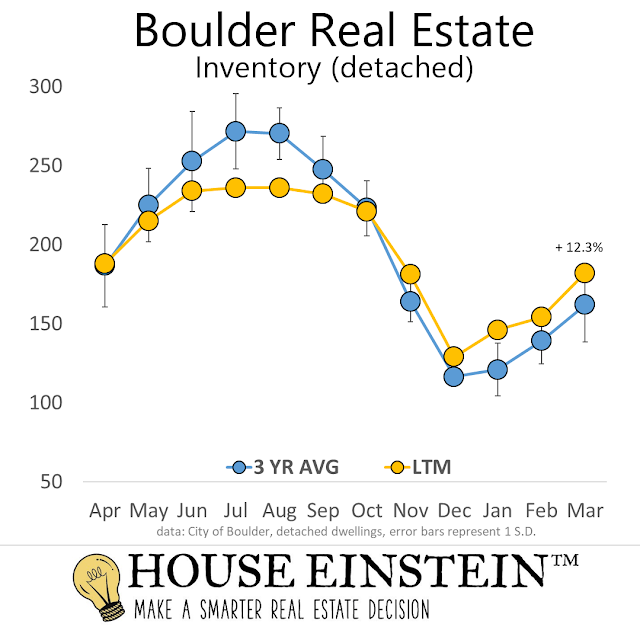 Note: The charts and discussion above show market conditions for the last twelve months in the City of Boulder, detached dwellings, based on the most recent available data. We'll publish charts for attached dwellings as well as Longmont and Denver early next week on our Insta and other social media. For the most up to date market information, specific to your real estate situation, contact your House Einstein Realtor. See: Why Us? I continue to advise my sellers to price judiciously and my buyers to shop carefully. Think about long term needs and think twice before jumping into a bidding war. It's not that they don't happen, they do, but that sort of activity is more likely at the lower price points in the market where inventory remains severely constrained. Remember, intelligent real estate decisions are based on a deep understanding of market conditions. There is no substitute. If your Realtor doesn't have the facts, find one that does. 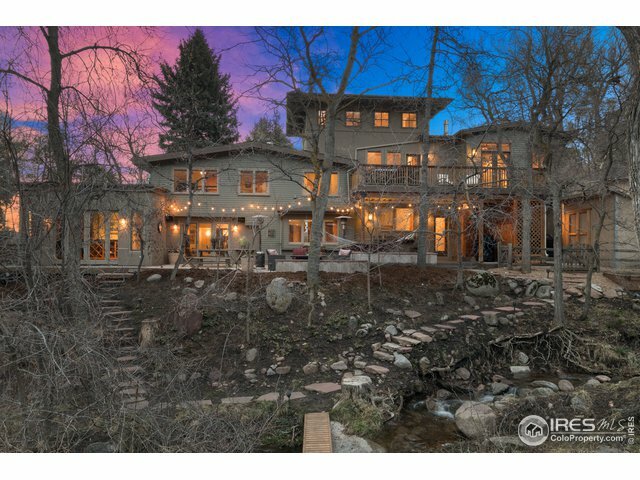 160 properties hit the market this week in Boulder. I culled overpriced listings, stale/refreshed, bad locations, poor floor plans, unattractive curb appeal, or otherwise less than desirable properties. Only 7 homes made the list. These are the very best options to hit the market this week. Let's take a look. Remember: Worth seeing doesn't mean worth buying. 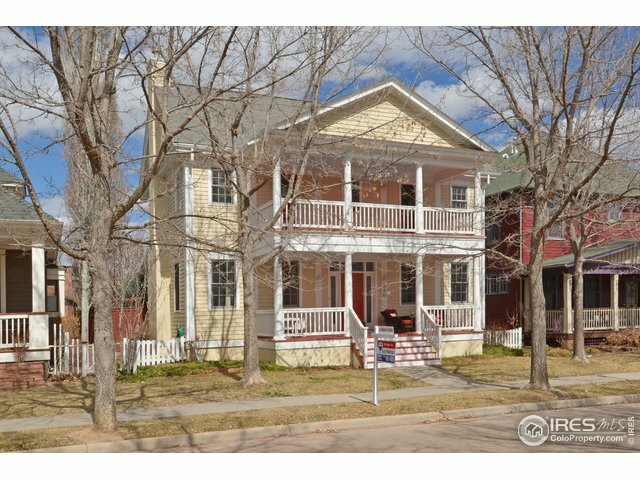 For private showings and discussion of market conditions, valuation, and negotiation strategy, call Osman at 303.746.6896. 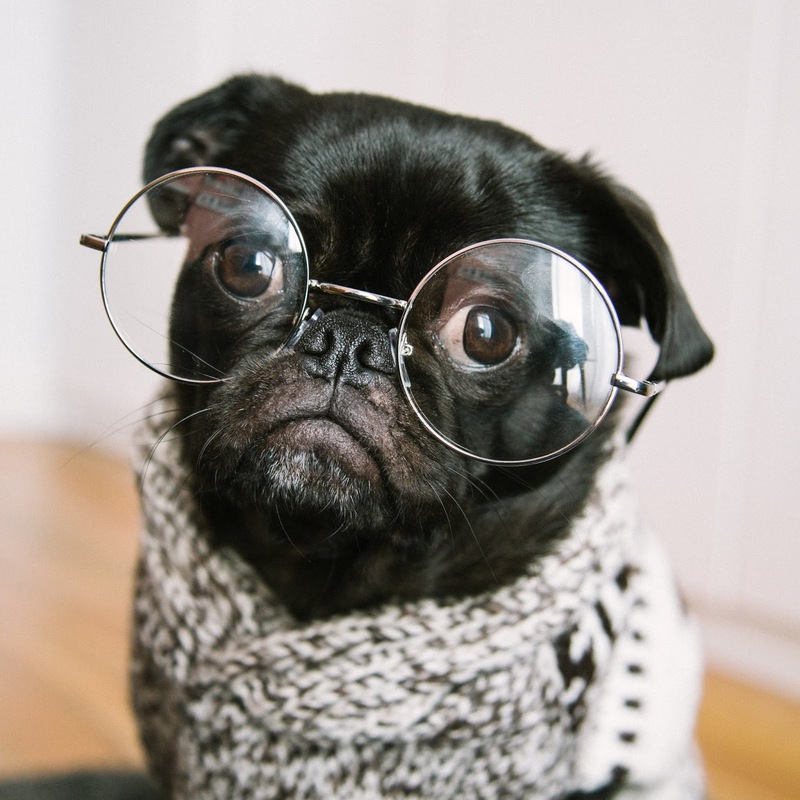 My goal is to help you make a smarter real estate decision. 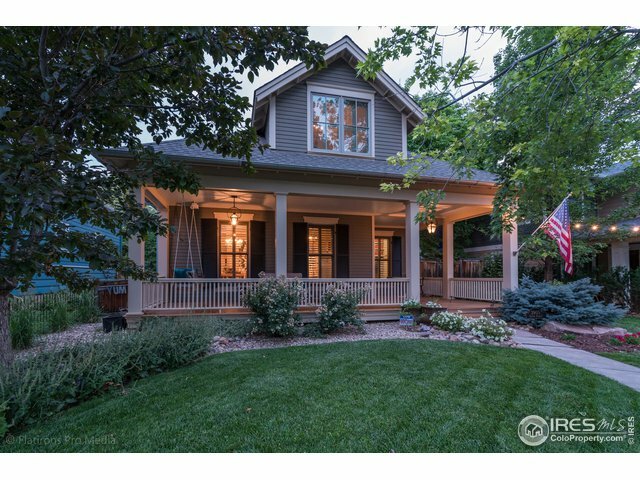 About a block away from N. Boulder Park in Newlands, this tasteful and well located '06 two story home was first listed at $2.85MM in July. It features five bedrooms, four baths, and just under 4,000 F.SQFT. The home has many classic and functional design elements, including a wrap around front porch, designer kitchen, tasteful built-ins, and breakfast nook. It's an attractive property. Deal notes: July is late to list and the seller effectively missed the peak season. It cost them. The listing languished during the second half of 2018 and was pulled in December. The seller re-listed at the end of January and it was under contract two weeks later. It closed this week at $2.65 cash, 2.9% below the last asking price ($105K below original ask). 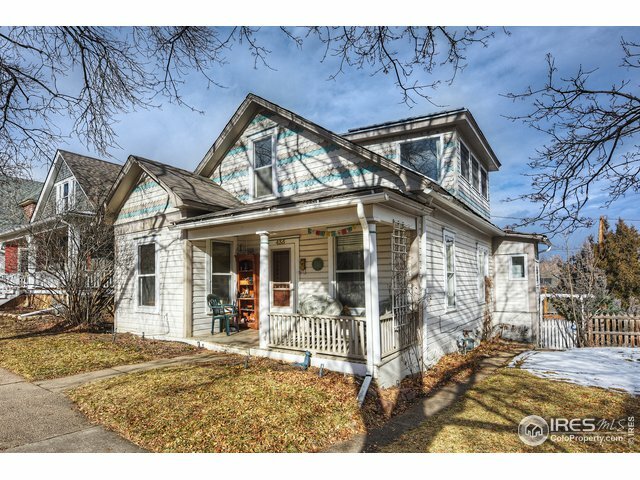 A classic Victorian in an exceptional location on the north side of the Mapleton Historic District. Understated from the curb, the home includes five bedrooms and three baths across a combined 2,560 Sqft. It's unclear whether that included the adorable accessory dwelling in the back. The home appears to have been well cared for with foundation repairs in 2006 and water damage repair after the 2013 flood event. 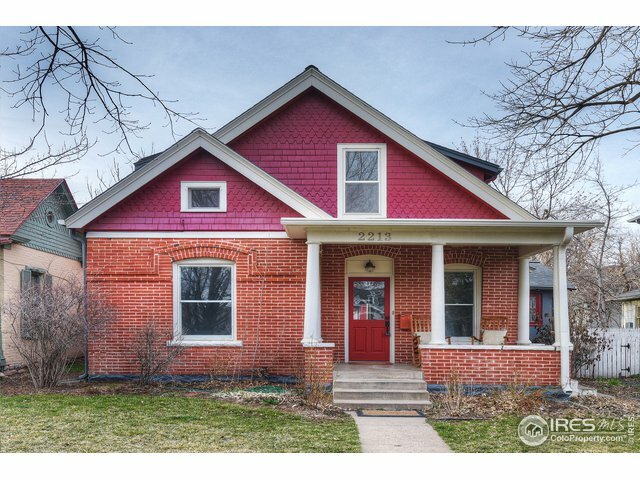 This one made the list because it's a sister (and relevant comparable) to 2213 Mapleton, constructed the same year and listed this week (see below). There is a very strong investment thesis for Nederland and surrounding areas. The trouble is that most of the mountain properties below $800K are dilapidated horror shows. 127 Alpine is a clear exception. Design to highlight Barker Reservoir and completed in 2001, it's a crisp, minimalist design in an excellent location that should stand the test of time. Four bedrooms, three baths, and just over 3,000 SQFT complete the picture. The home should work well for both seasonal use or full time living. Due diligence: Nederland is on the verge of passing short-term rental restrictions. Many agents feign ignorance of these looming changes. Don't believe them. Talk to a Realtor who understands the meaning of fiduciary responsibility. A beautiful, recently completed, turn-key luxury build in a solid location. Tastefully designed with an eye to the long term, featuring well chosen materials inside and out, this six bedroom, six bath sits on an almost half acre lot. Potential buyers should evaluate the premium to create a family compound or control the development of the potentially buildable lot (subdivision in process). Given the desirability of this location, there might be an upside. Note: Historic photos of the property show it was previously well screened from 4th street, which could also be re-created if the owner desired more privacy. 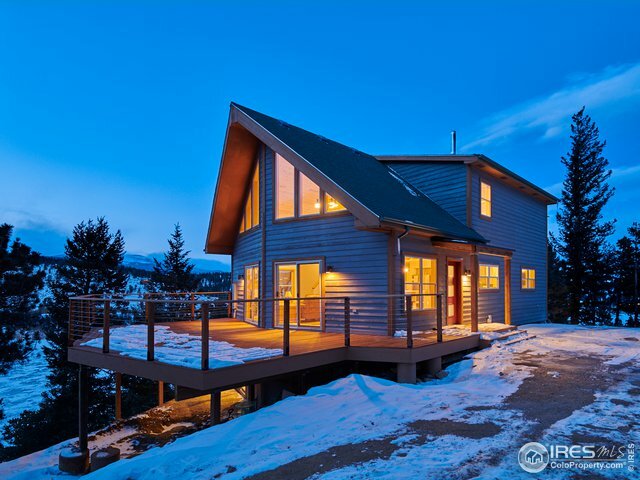 For private showings and a discussion of market conditions, valuation, and negotiation strategy, call Osman at 303.746.6896. 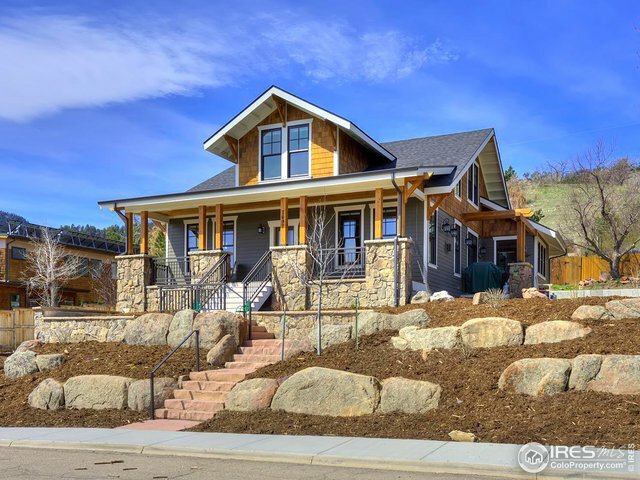 Rosehill is one of the most desirable locations in Boulder, in close proximity to Chautauqua trails and dining/entertainment, Flagstaff Mtn trails, but still within a reasonable bike ride distance to downtown restaurants. Originally constructed in the early 1960's, 1015 Rosehill Drive features four bedrooms, four baths, and many luxury touches (refrigerated wine room, home theater) spread across 4,100 F. SQFT. I've written about this location in the past. My very first Boulder house sits less than 700 feet from this property and I have fond memories of living there. On summer evenings, I regularly ran up to the Chautauqua trails or biked down into downtown. By the end of that first summer, my cycling legs were in pretty darn good shape from the climb. Today, an eBike would help. Due diligence: Although it supposedly didn't receive any damage during the September '13 event, this house is directly adjacent to Gregory Creek and in the 100 year flood plain. 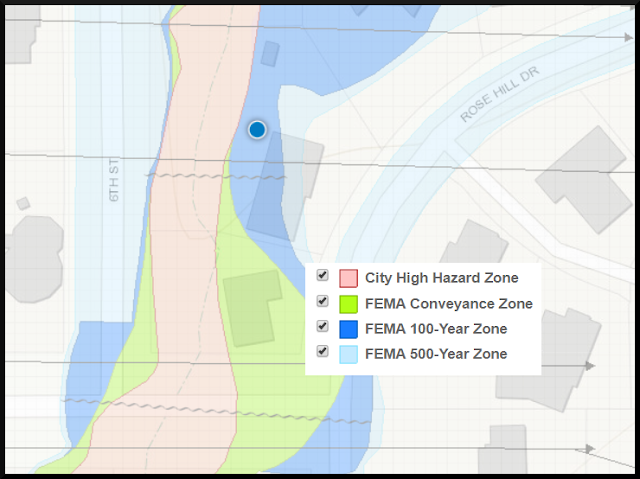 The house directly south appears to be in the conveyance zone (see map below). The upside of the location is that the creek is a feature for the lovely backyard, a lush riparian corridor likely frequented by wildlife. The downside is that it creates an additional permitting hurdle for owners that may wish to modify the design of the home in the future. For the right property, designed around the creek, this cost is a trade worth considering. p.s. If your agent doesn't know anything about the pros/cons of development in the flood plain, find one that does. A moderately sized, extensively updated Newlands bungalow in a good location with an open floor plan on the main level and a chef's kitchen. Four bedrooms, vaulted ceilings on the upper level, four baths. Finishes are tasteful. Due diligence: Extensive permit history including a 2017 rental license. Make use of the due diligence document request on the contract. Make sure everything is closed out. A twin to 435 Concord Ave (above), this attractive Victorian features more square footage, plus a detached two car garage with a legal accessory dwelling above it. The finishes inside are tastefully updated and the exterior design will never go out of style. It's hard to go wrong here. The OAU could serve multiple purposes, potentially providing rental income to offset ownership costs, or housing for family members or visiting friends. Due diligence: Although it has that iconic name, the 2200 block of Mapleton is obviously not as exclusive as the 400 block of Concord Ave. On the the other hand, it has a legal ADU and a two car garage. With the recently loosened ADU regulations, potential buyers should also evaluate the opportunity (and cost) to develop a secondary dwelling at a different property. Also, don't forget the usual historic home due diligence. Take a close look at the foundation, electrical, plumbing, HVAC, roof, insulation, and landmark status. Be prepared for a deep dive. Happy talk is not a substitute. Is your dream to live in the mountains but you still have to drive into town on a daily basis? 8484 Thunderhead Drive is a reasonably sized three bedroom, three bath with a two car garage and just under 2800 F. SQFT. It sits on a full acre lot with a design framed around the view. 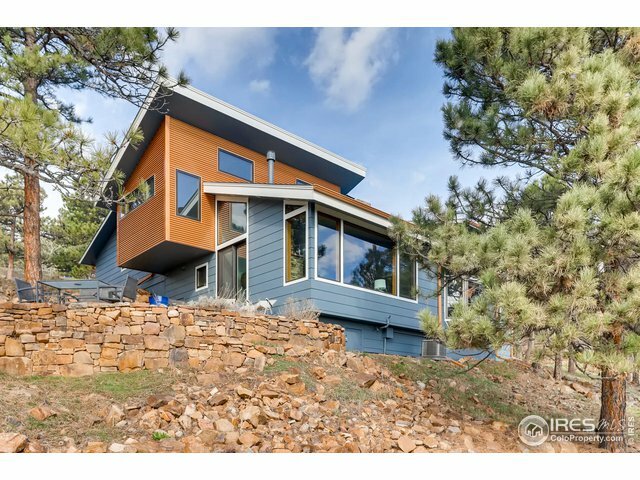 On a typical day, it should 15 to 20 minutes to drive from this home to downtown Boulder. The outdoor living spaces look to be a place of potential future improvement. The 2009 addition is very attractive and tastefully executed. Due diligence: In addition to the usual stuff, mountain home buyers are strongly advised to evaluate water, septic, and fire defensibility. Another Prospect gem, reminiscent of New Orleans double galley historic homes. Four bedrooms, four baths, and well situated in this eclectic, family friendly neighborhood. 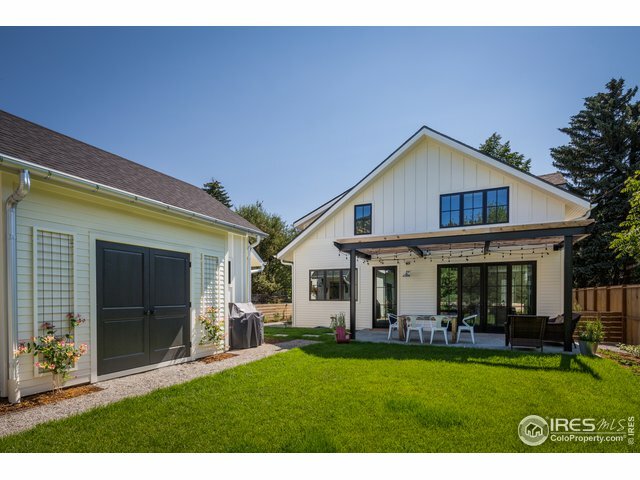 Unlike some of the others we've featured, the two car detached garage doesn't feature an ADU. Fun fact: Prospect is probably the most popular neighborhood in Boulder County on Halloween, with the entire community pitching in for the event. It's truly something (video). A thoroughly updated town-home with a designer kitchen, remodeled baths, and solid surfaces throughout. Low student density and a detached garage/workshop make it a smart choice for young professionals or anyone who wants a lock and leave lifestyle. Close to bike paths and commuting corridors. Investors will find it easy to rent. 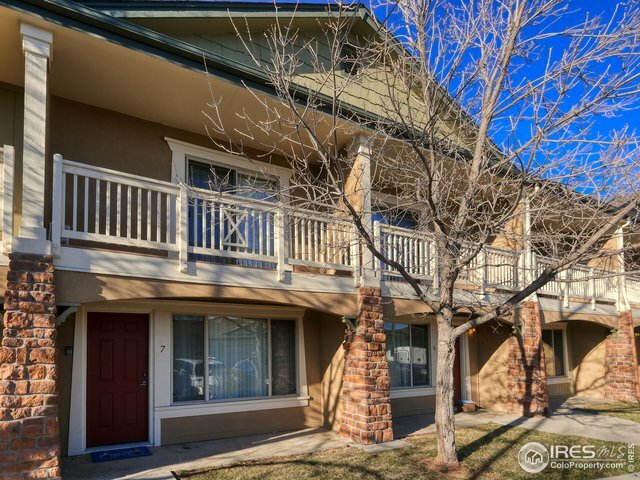 There is very little non-student property of this quality priced below $500K in Boulder. Full disclosure: This is one of our listings. Buyers should add up the value of the improvements compared to other available listings in the development. It's offered turn-key at a discount. Blog updates via email? No problem. Click HERE.